What a fantastic day! 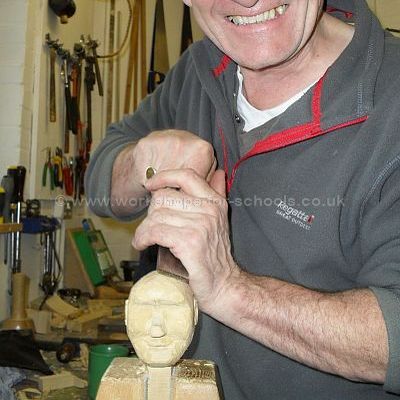 This is the second year that Ron has been to our school and on both occasions the children and staff have thoroughly enjoyed themselves. 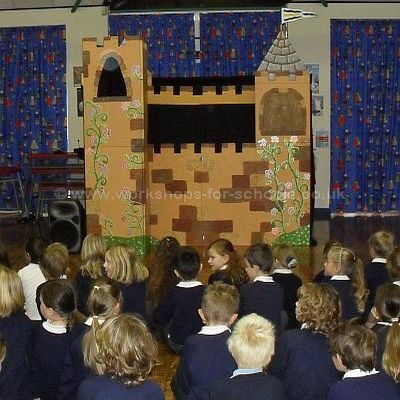 We started with a pirate puppet show for reception and year one which was great fun. 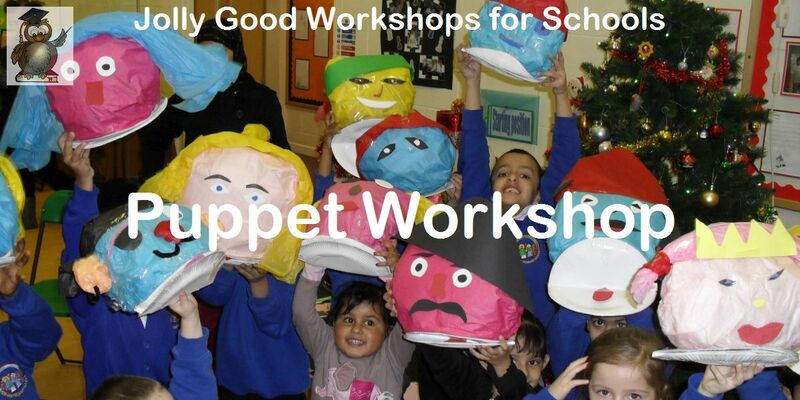 Year one then had a workshop on how to bring hand puppets to life. 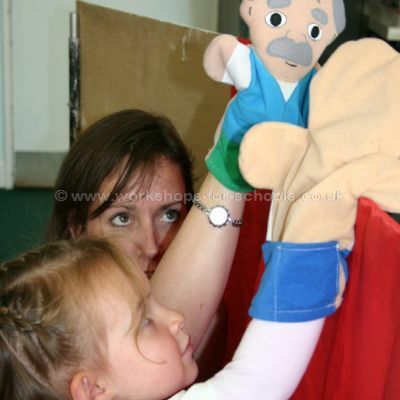 In the afternoon we made our own puppets which turned out really well. Ron is very flexible and easy to work with. 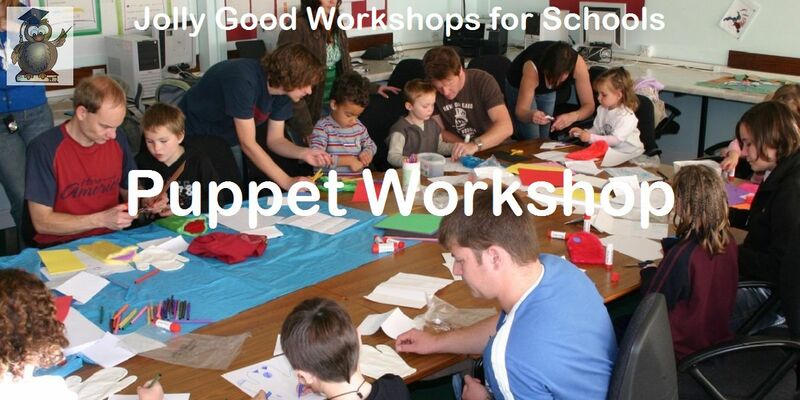 Definitely good value for money and a great end of topic treat for the children. 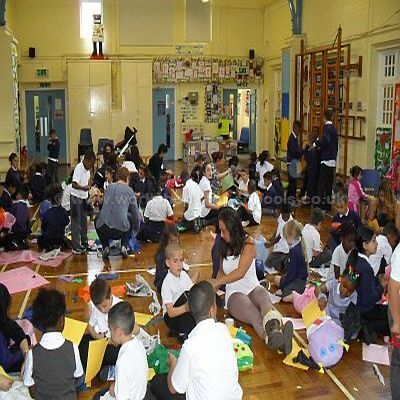 A brilliant day, which was enjoyed by the staff and children alike. 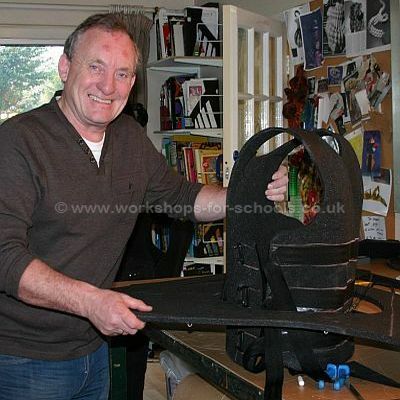 Ron was very good with the children, very entertaining and extremely patient and accommodating to our 90 children. 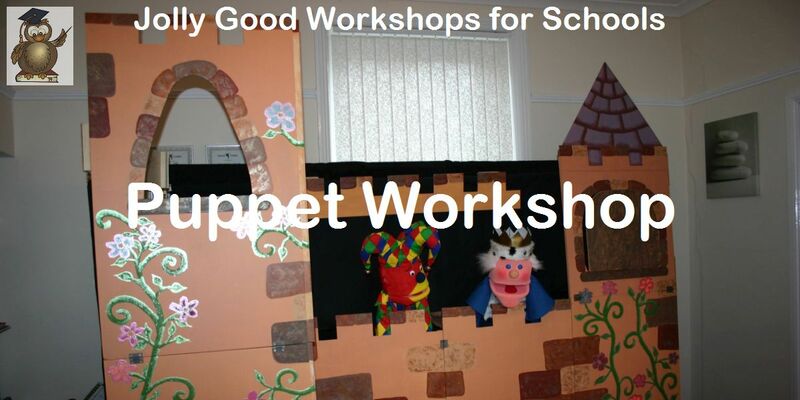 Thoroughly enjoyed the puppet show and the children learnt a lot from the workshop. 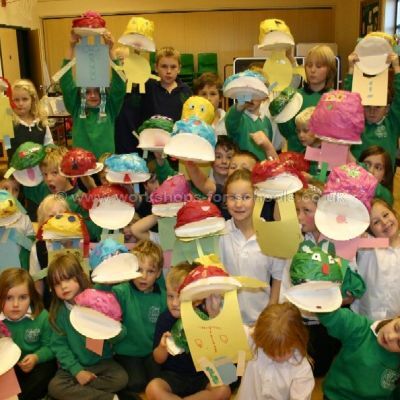 The children went on to make amazing puppets inspired by his work. We would highly recommend him. 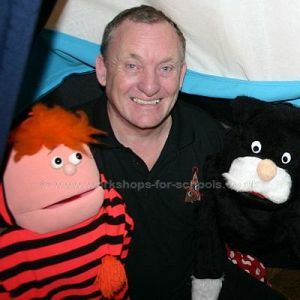 A big thanks to Ron and his puppets for a thoroughly enjoyable day! 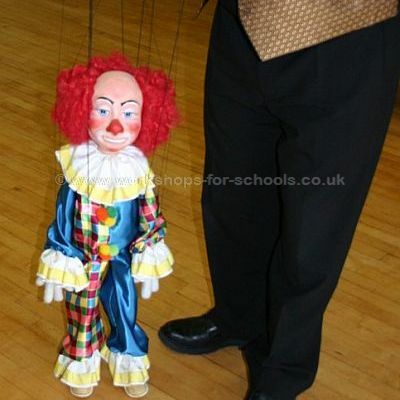 All of the children loved the puppet show and year 2 were over the moon with the marionette puppets they made. A fantastic learning experience. Will see you again next year Ron! Thank you Ron, What a fantastic day! 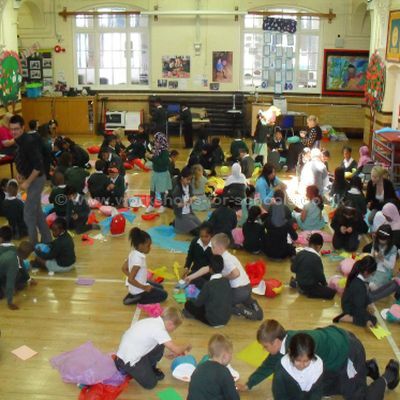 All the children have thoroughly enjoyed the whole experience. I would definitely recommend you.